When you look at your eyeglass prescription, you will see a selection of numbers that probably make absolutely no sense. Here is the key to understanding the prescription for your eyeglasses. O.D. is an abbreviation for oculus dexter, which refers to the right eye. O.S. is an abbreviation for oculus sinister, which refers to the left eye. O.U. and diopters— Sometimes there is also an O.U. (oculus uterque), which refers to both eyes. The further away from zero the number is, the more correction your vision requires. A plus (+) sign means that you are farsighted, and a negative (-) sign means that you are nearsighted. The numbers indicate how much correction your eyes require, measured in diopters (D). Other terms, defined— There are a lot of other unexplained abbreviations on your prescription. SPH (Sphere) reveals the prescription power of the eyeglasses, or how strong the lenses must be in order to correct your vision. 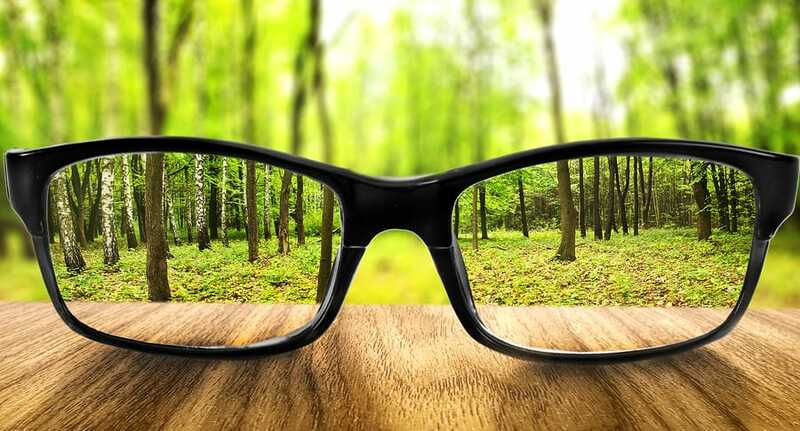 S (Spherical) refers to the degree of nearsightedness or farsightedness in your vision. CYL (Cylinder) is either a negative or a positive number that refers to the condition of astigmatism, where the cornea of your eye has an irregular shape which results in blurred or distorted vision. The larger the number, the more severe the astigmatism. AXIS, which is a number between 0 and 180 degrees, indicates the degree and the direction of the astigmatism. Remember, an eyeglass prescription is not the same as a contact lens prescription. The numbers are not the same, and they do not function the same way. In order to obtain a contact lens prescription, you must have a contact lens consultation and fitting. Don’t let the prescription for your eyeglasses be a mystery! Talk to your eye doctor about all the numbers you don’t understand. Book your appointment with your Valley Eyecare Center optometrist. Call us at 602-955-2700 or schedule online today.